OSS – expert witness consultants specialize in detention, jail, & corrections operations. We provide consulting and expert witness consulting to attorneys, the insurance industry, and facilities involved in litigation. 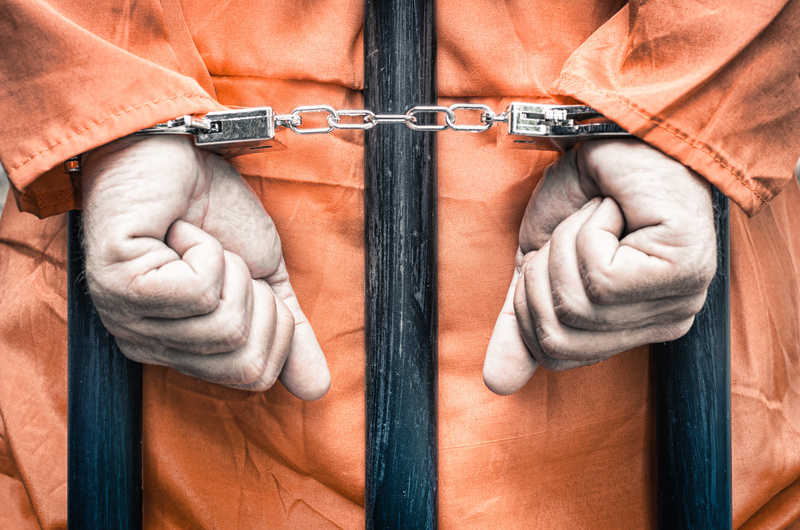 Whether you need a jail expert, detention expert, or a corrections expert, we specialize in issues such as conditions of confinement, assault, suicide, murder, access to medical care, failure to protect, training and supervision, and many more. Our consultants are certified and licensed expert witnesses in both federal and state courts. OSS Law Enforcement Advisors® is headquartered in Houston, Texas, with Expert Witness and Detention, Jails, and Corrections Consultant Services provided throughout the United States.